Guys, we as a gaming community need to have a serious discussion about what to do about Konami. We’ve all seen what has happened the past few years. Their output has gone from a steady output of games to only 2 or 3 on major consoles and a handful of arcade games. They’ve pretty much pushed out all the talented developers that built the company into what it was. Based on information revealed earlier this week, reported stories of producers like Koji Igarashi being forced into janitorial work aren’t that far fetched anymore. They’re more interested in creating Pachinko machines with their franchise brands plastered on them than actually creating video games. 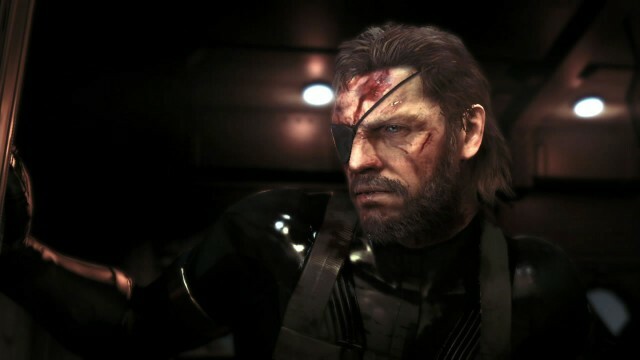 And with Metal Gear Solid V: The Phantom Pain representing the final game developed by the company — and I say that knowing that Kojima Productions is now completely independent — we need to make serious decisions. I’ve read some of the reactions to the news regarding Konami’s practices. Everyone obviously was upset and voiced disapproval. But what was interesting was the debate on whether to purchase The Phantom Pain. Those not wanting to purchase — or at least not purchase new — have had enough of Konami’s actions. 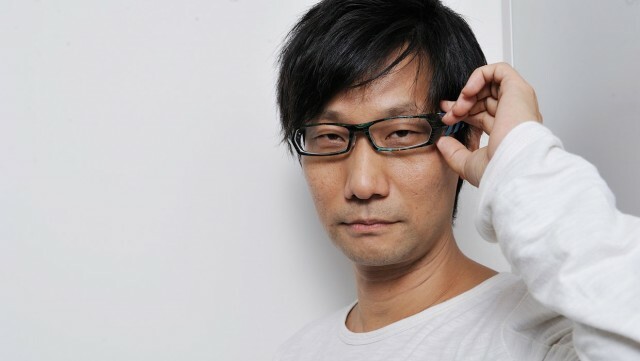 Those that want to buy new say that they want to show support for Kojima Productions. From where I stand, we as a gaming community need to boycott Phantom Pain. Buying it doesn’t show support for Kojima. He’s not seeing any profits from the game. That all goes to Konami. You really want to show support for him? Send him a supportive tweet or Facebook post the day the game releases. Tell him that you’ll support his future projects, whatever they may be. But you can’t for this one. And frankly, whether or not you buy the game, it will not matter to Konami. They’ve already made their decision to drop developing console games, even if they aren’t AAA titles. True story, this is the second time I’ve written this article in the past couple months. The first one didn’t come out due to some timing issues, but in it was an idea that we should go and buy other Konami games new instead of Phantom Pain when it releases on September 1st. And then, we’d sit back and watch the board at Konami dance as they tried to explain away the random jump in sales for games that were many years old while Phantom Pain sales were lower than expected. But, just like those guys wanting to buy the game to support Kojima, it was a foolish idea. And you know what else is a foolish idea? Those that bring up the pipe dream of Konami selling assets to other companies. Konami, while it doesn’t know how to be a gaming company anymore, does know how to make money. And when it comes to selling assets versus licensing assets, one way makes money once while the other can have money made multiple times. Guess which one Konami is doing. 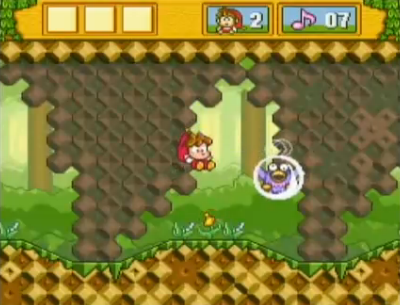 As a matter of fact, they’re already doing it with Hudson Soft’s Momotaro Densetsu, licensing it to Nintendo. This is it for Konami. There will be no more games developed by them. You will not be getting a new Metal Gear game on the scale of the last three (Guns of the Patriots, Rising, and Phantom Pain). 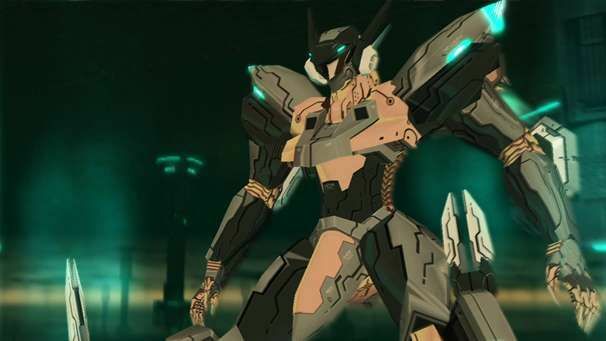 You will not be getting that Zone of the Enders game you’ve been asking for. Silent Hills isn’t coming back, and who knows what you’ll be getting from the franchise — other than that Pachislo thing. Bomberman will not be freed by a sale to any company. Castlevania will not be coming any time soon — in name. It just won’t happen. With the company focusing on gambling, creating new Yu-Gi-Oh! anime series, and anything that just isn’t video games, we can agree that there is nothing left to follow. Much like The Daily Show with Jon Stewart last night, Konami as we know it will go away with the release of Phantom Pain. And so, as the company we loved for so longer passes away, I cordially invite you to the funeral of “The Video Game Company known as Konami” on September 1st, the day The Phantom Pain releases. 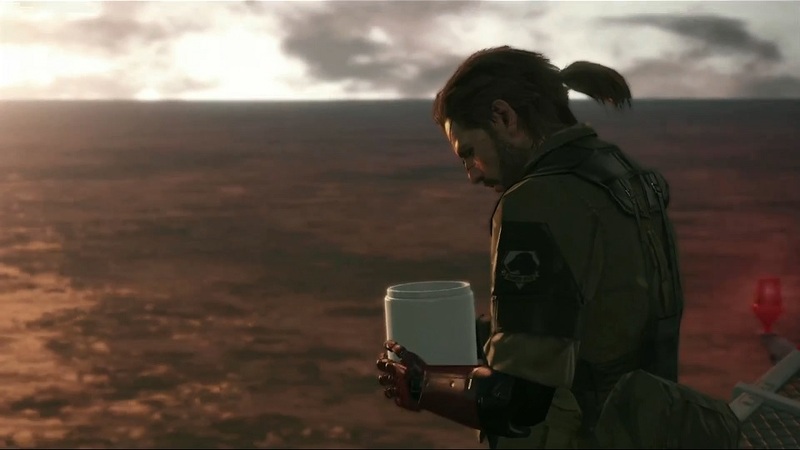 Snake, holding the ashes of a once great developer. I know it will be difficult for some to move on. It always is when someone or something you love goes away. But we need to do this. We need to say goodbye to the company we grew up loving and, unfortunately, watched as it died a slow death in the casino. So go out there and tell your friends. Tell them not to buy Phantom Pain — and if they’ve already pre-ordered, tell them to get a refund. And more importantly, tell them that we need to come together as a community on September 1st to mourn the passing of a dear friend. Do it for the Konami you knew; the Konami that was; the Konami that is no more.